SterJo Task Manager - SterJo Task Manager is an advanced utility for process managing. It shows detailed information about each process and gives you the ability to terminate all unwanted or suspicious processes. 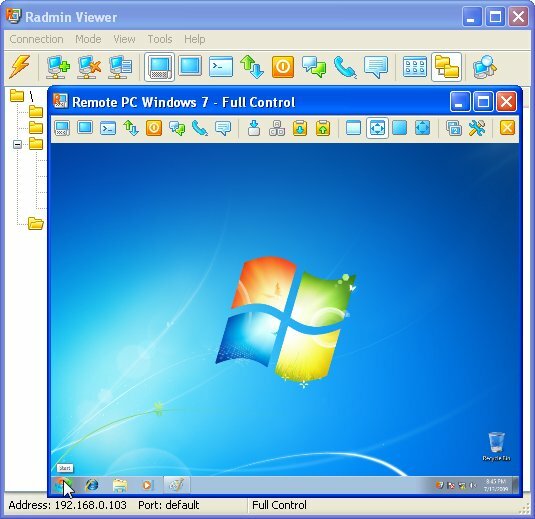 Remote Process Explorer - Manage remote processes and control remote computers. Remote Process Explorer replaces Windows Task Manager with a superior product. Remote Process Explorer allows you to monitor and control all local and remote processes through a single view. Process Master - Process Master is an advanced utility for hidden processes detection and killing. These processes usually are the results of the virus, spyware and rootkits activity. And you will not be able to see them using Windows Task Manager. TaskGuardian - TaskGuardian is the arsenal of security tools designed to give you complete overview of what software is running on your system, in a comprehensible and easily understandable way. It includes advanced real-time process viewer with security analyzer.